A charitable gift annuity (CGA) allows you to accomplish two things at once: making a significant gift and helping meet your income needs. 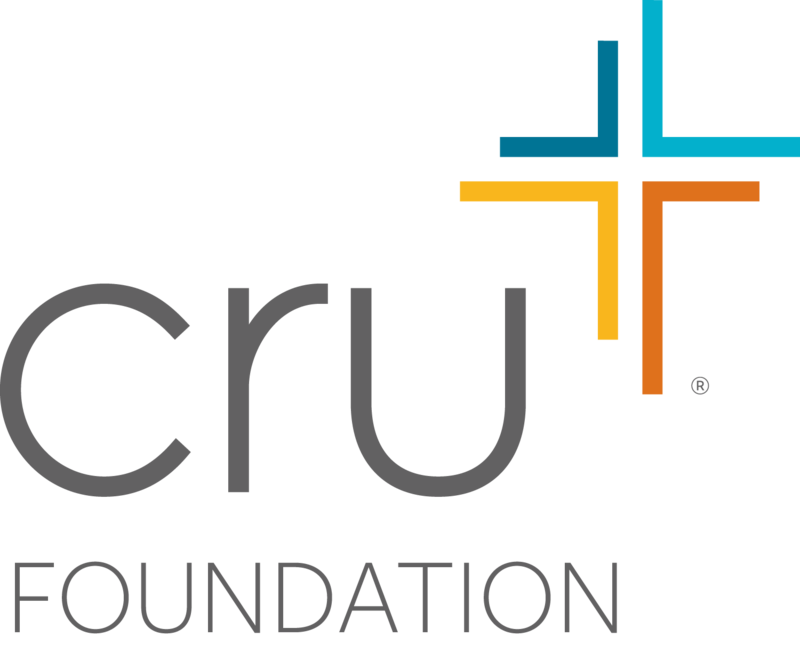 Give cash, securities, or qualified assets to The Cru Foundation. Sign and return your simple charitable gift annuity agreement. Receive fixed lifetime income for one or two people; part of this income is tax-free. Receive a charitable income tax deduction; if funded with stock, some of the capital gains tax is avoided. Once you establish a Charitable Gift Annuity, the payout you receive regularly is locked in at this rate, no matter the condition of the stock market, making this the perfect time to establish your annuity. You will receive your regular income without worry about the ups and downs of the stock market. And because some of the income to you is tax free, your effective payout rate is even higher (when compared to taxable income-producing instruments). And now, every new CGA of $10,000 or more established through The Cru Foundation will trigger the release of a special fund, established by friends of TCF, enabling the campus ministry to launch a Cru movement on a university campus that has no known Christian outreach! This special opportunity expires April 30th, or when the special fund runs out, whichever occurs first. Take advantage of this limited-time offer from The Cru Foundation and find out how to set your CGA in motion and launch a new campus ministry by the April 30 deadline! Contact us with any questions or for help setting up your CGA.